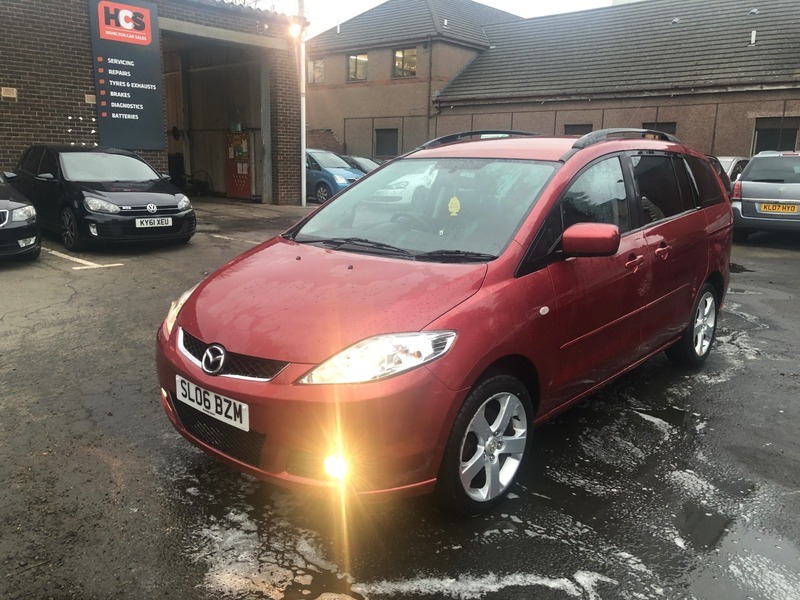 Mazda Mazda5 2.0 Sport 5dr - £2,250 p/x welcome & finance available. GREAT CONDITION 7 SEATER CAR!! EXCELLENT 7 SEATER WITH 1 YEAR MOT! These cars are known for great reliability, build quality & drive! This car has 7 seats which are extremely easy to use & a large boot when the rear 2 are down. The car comes with 1 years MOT & AA Cover. There is also a free 30 day warranty for added peace of mind. Mazda 5 has the sliding doors making the rear easy to use & ideal for families. Finance can be arranged for all circumstances. £2,250 p/x welcome & finance available.